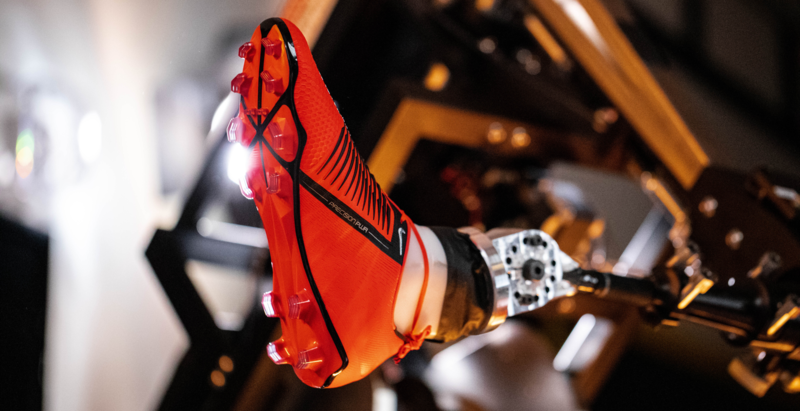 When Nike set out to reinvent a boot built for the most ruthless goalscorers on the planet, it turned to science. 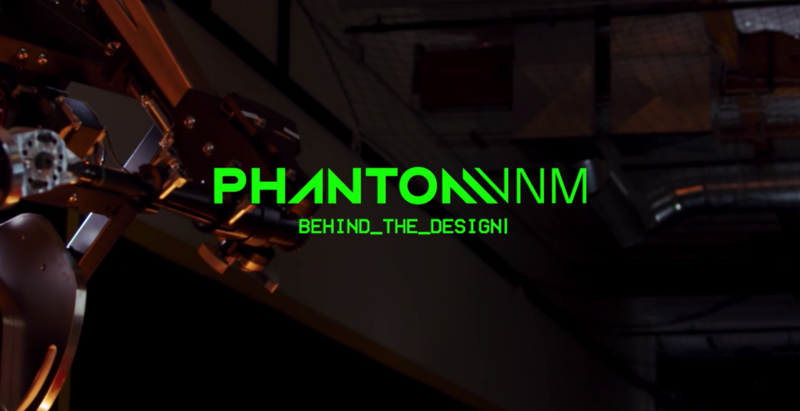 Using a cutting-edge robot leg to test and validate designs, they developed the PhantomVNM. 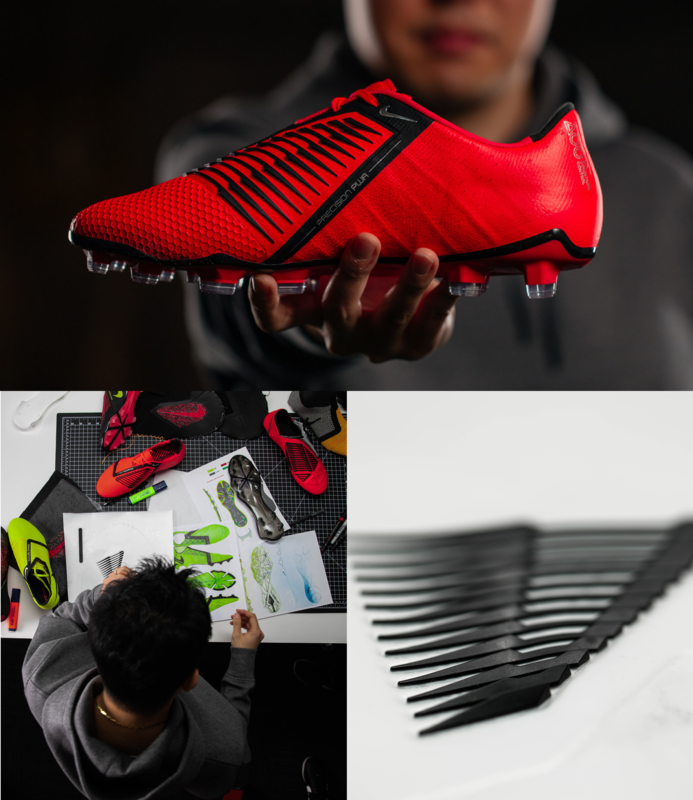 We teamed up to expose the inner-workings of the most precise boot to ever hit the pitch. 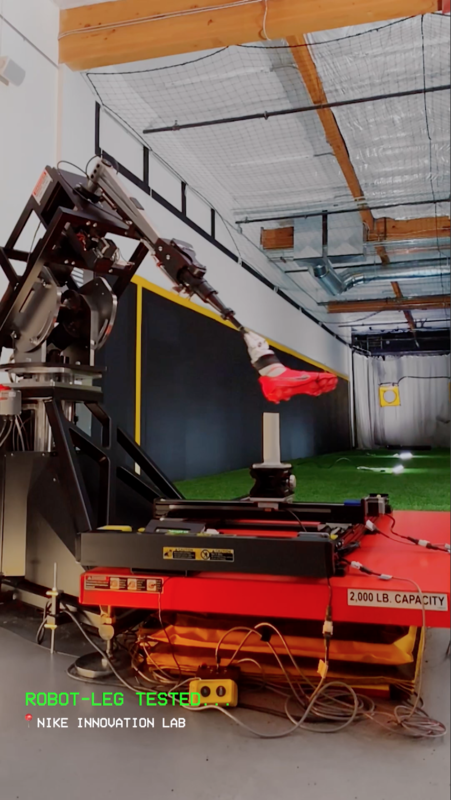 While the boot itself was hatched by humans, the Nike team legged out an edge with the aid of a very non-human helper. 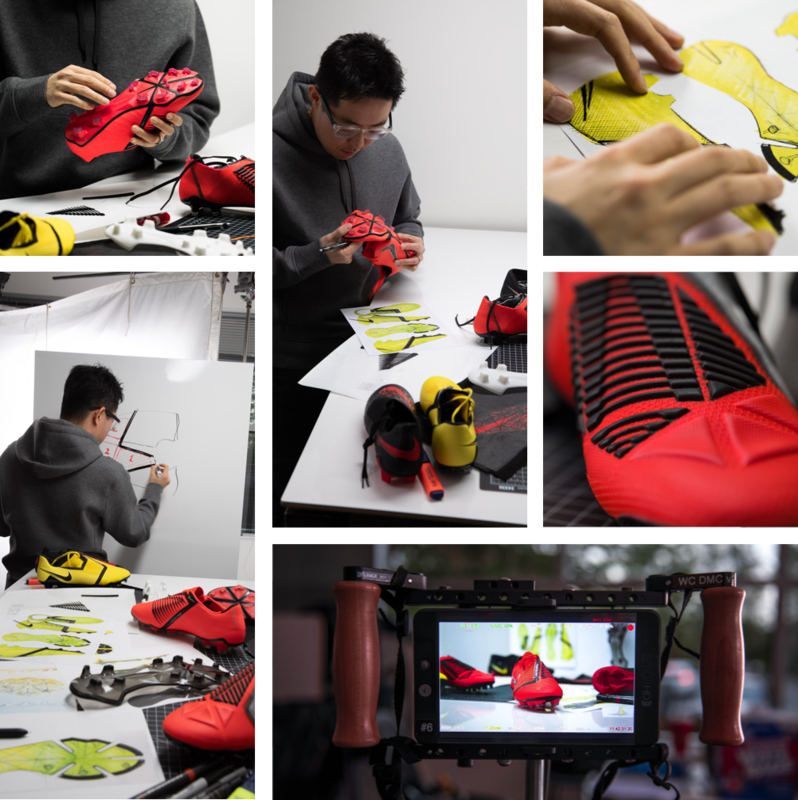 In placing an emphasis on the tools and designers responsible for developing the product, we built a story that traced the VNM from conception through completion, resulting a truly immersive experience. 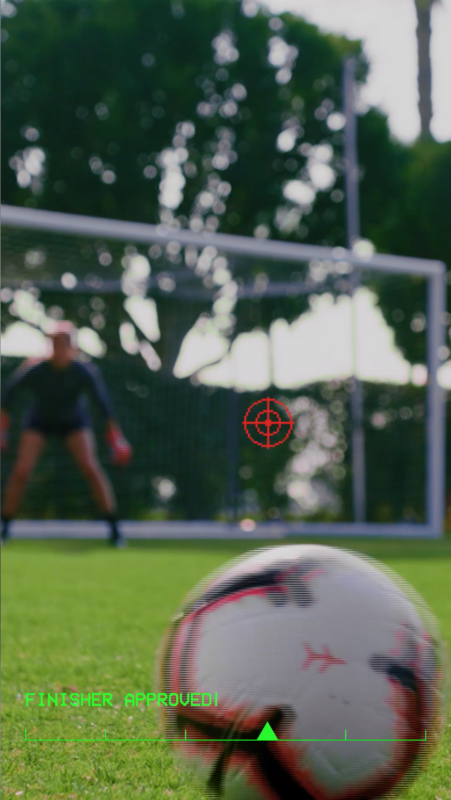 By embedding one of our pods within the Nike team, we worked in tandem to develop the right story to tell and to identify best content to support it. This multidisciplinary, cross-team approach was integral to the success of the project, which shines brightly in the finished work. 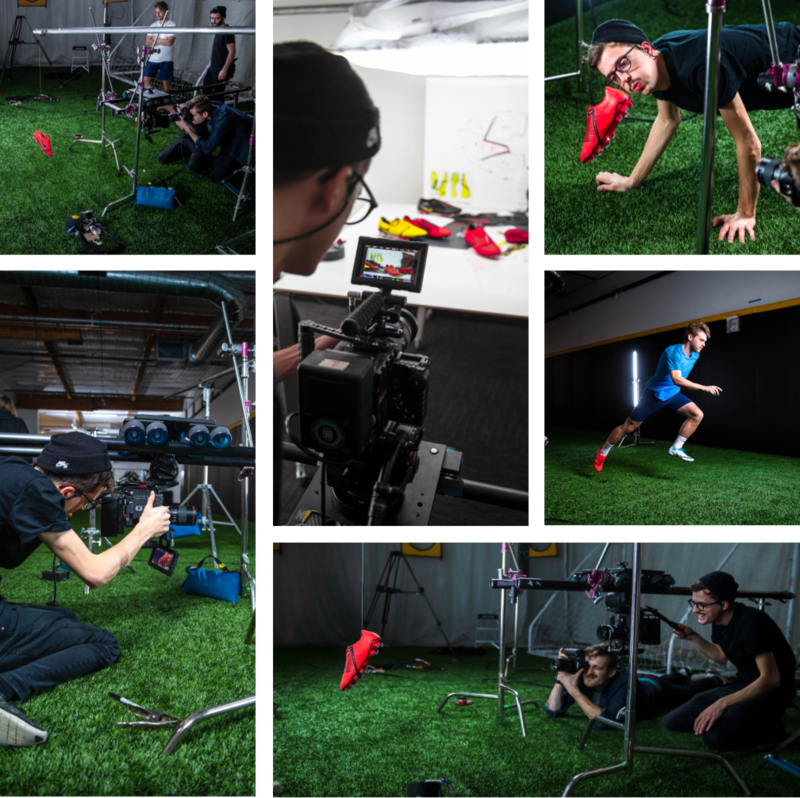 We captured imagery and video of the product and process from start to finish to be shared across the entire Nike-owned ecosystem, including fully-packaged content for dotcom, Nike app, and social. To ensure each asset could live on its own, we shot and tailored different content for each channel. 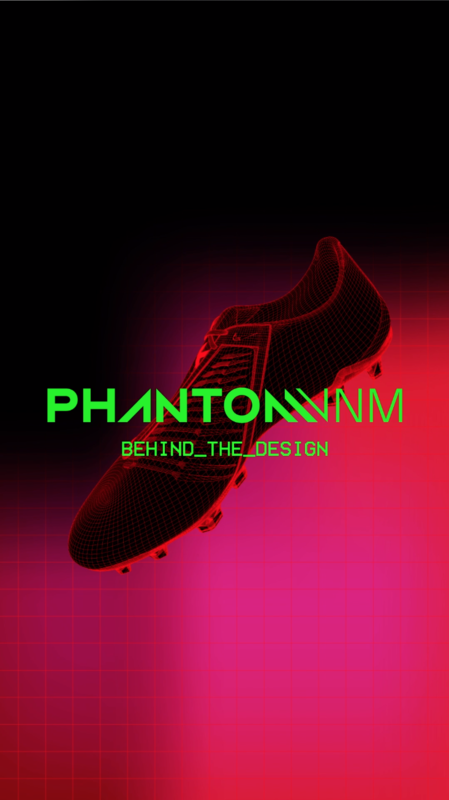 We met the unprecedented precision of PhantomVNM with unprecedented results. 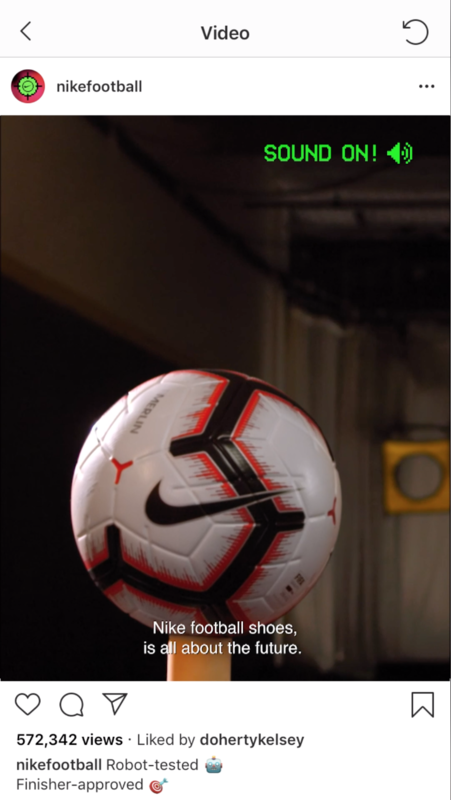 For the first time ever, Nike Football published Behind the Design content to Instagram and their 37 million followers, garnering nearly 700,000 views and 700 comments. Pulling in cues from the seasonal visual creative, we blended original content with existing assets to produce a 5-frame Instagram story.